Back in the day, this used to be an appreciation for the past season’s harvest haul. 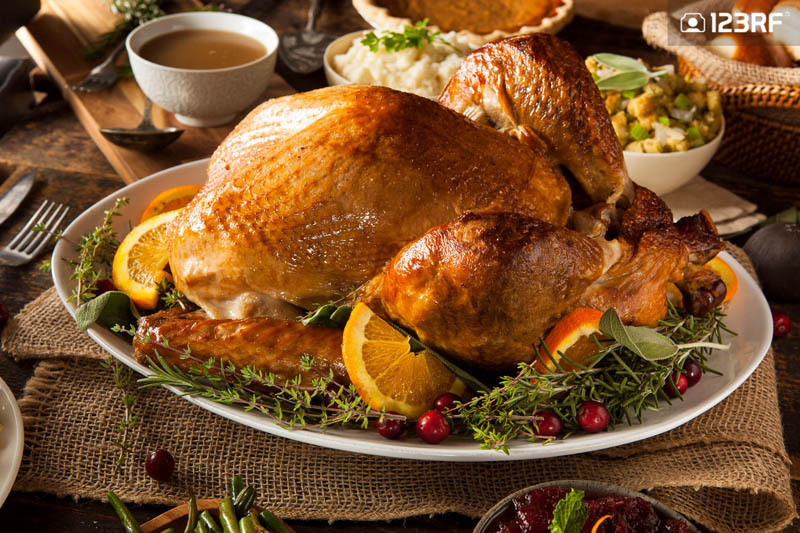 However, these days Thanksgiving centers around cooking and sharing a scrumptious dinner with the family. 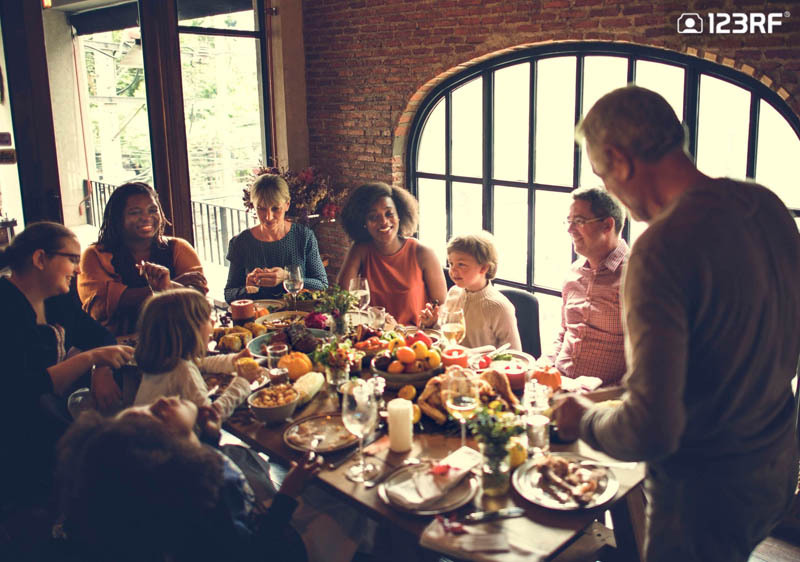 With many countries enjoying the holiday, it is no surprise to see a variety of Thanksgiving celebrations. But despite that, there are some elements which are an essential aspect of the celebration. Before you start, be sure to have a checklist prepared for tasks throughout the day. Once that’s done, you can then shift your focus on the most important aspect, the juicy turkey. If roasted to perfection, the bird is guaranteed to be the biggest hit at the dinner table. Consider massaging the cavity with some herbs before adding your choice of stuffing. Once you’re happy with the base flavor, let the oven do the rest of the work as you kick back and await this golden bird. Another important feature in the long awaited dinner is the side dish. Creamy mashed potatoes are the most common go-to side dish. However, it does not end there, as deserts are a must. For anyone with a sweet tooth, pumpkins are the best base ingredient for pies and puddings. Once you’ve nailed the dinner prep, there is just one last ingredient to the Thanksgiving celebration, the family. No reunion dinner would be complete without the people who are closest to your heart. Therefore, this year, do yourself a favor and make heading home for the holidays your top priority. Do away with the work emails and other distractions. This Thanksgiving, remember to disconnect to reconnect. From everyone here at 123RF, Happy Thanksgiving!